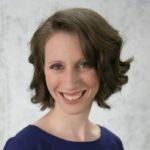 It might seem odd that I’m writing a post about bowling on a beautiful, sunny spring day when most people are thinking about spending time outside, but it’s always good to think of activities we can do when the weather isn’t so great (in fact this holiday weekend, the forecast in northern NJ is all rain!). Bowling to the rescue! There is actually a great nationwide program for children to enjoy bowling all summer long — for free — called Kids Bowl Free. Although adults don’t have the option to bowl completely free, there are package options where parents, grandparents, caregivers, etc. can bowl with their children at a significantly reduced cost. Now that you know about the Kids Bowl Free program, I’m sure you’re wondering what on Earth bowling has to do with supporting communication. Am I right? 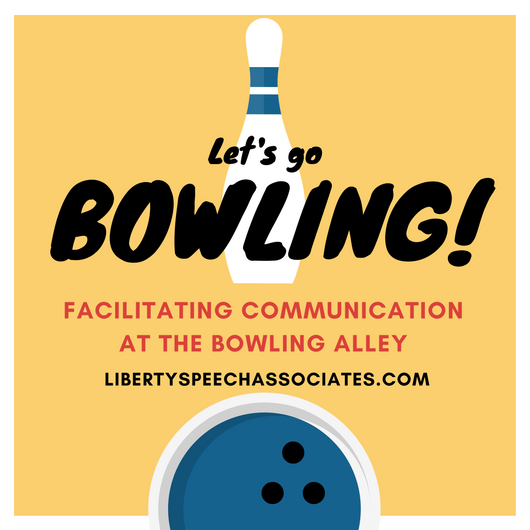 It’s not the first activity that comes to mind when you think of supporting communication; however, bowling is a social activity and any social activity is a great opportunity to encourage communication. The best thing about bowling is that it can be enjoyed by children and adults alike, so any person, young or old, regardless of communication level or type of disability, can enjoy some time at the bowling alley and practice his/her skills. That’s just a few ways you can work on communication skills at the bowling alley. What indoor activities do you enjoy for practicing communication skills?